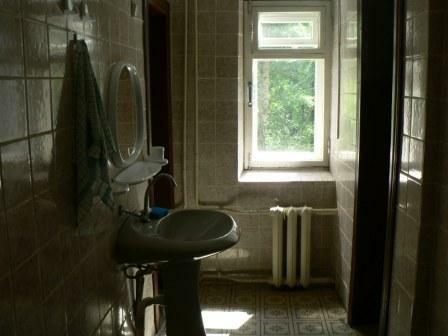 Moscow Hostel #1, the oldest surviving in capital of Russia, is a pleasant and comfortable place to stay for a budget traveller. 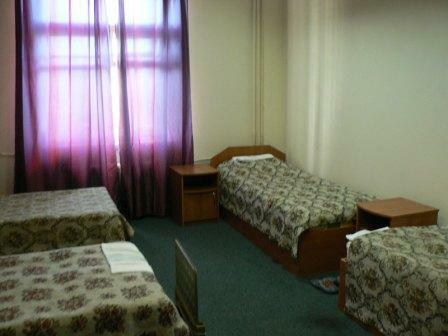 Hostel #1 offers comfortable accommodation to a wide variety of people with no age limits from all over the world! It's available both to individuals and groups. 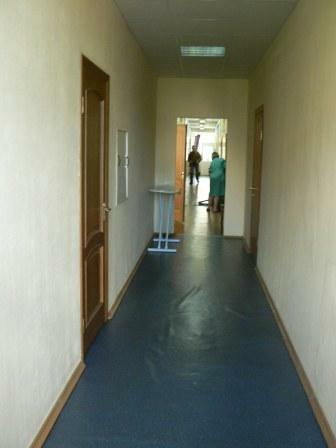 We were the first Moscow hostel who introduced high-level complex service of travel agency. 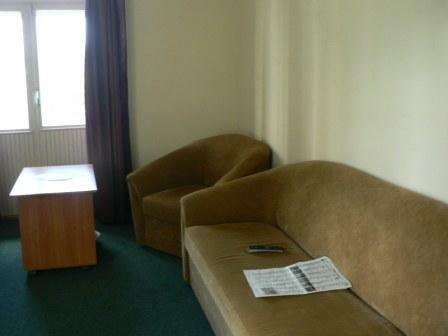 Located in the north of Moscow it is only 15 minutes by subway from city centre (Kremlin). We are 7-minutes walk away from "Sokol" metro station (green line). 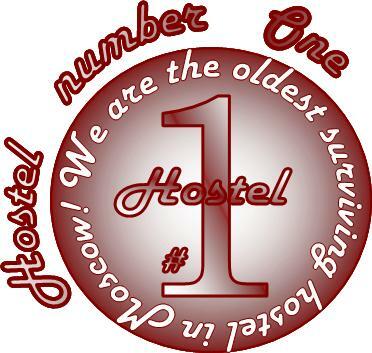 Hostel #1 has a relaxed atmosphere with a friendly English-speaking staff to offer advice and information on what to see and do. 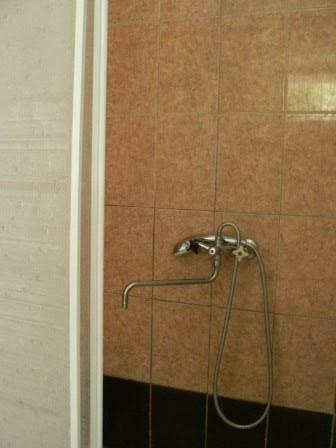 Our dbl/tpl rooms have private bathrooms, and fully equipped kitchens. 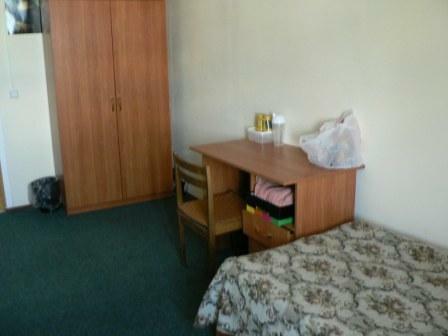 Dormitory rooms (3 and 4- beeded) are just renovated and very spacious, with kitchen and bathroom on the floor.